Learnit comes to the classroom with a wide choice of workshops, from one-off themed science weeks for the whole school to bespoke, customised packages for one or two classes. 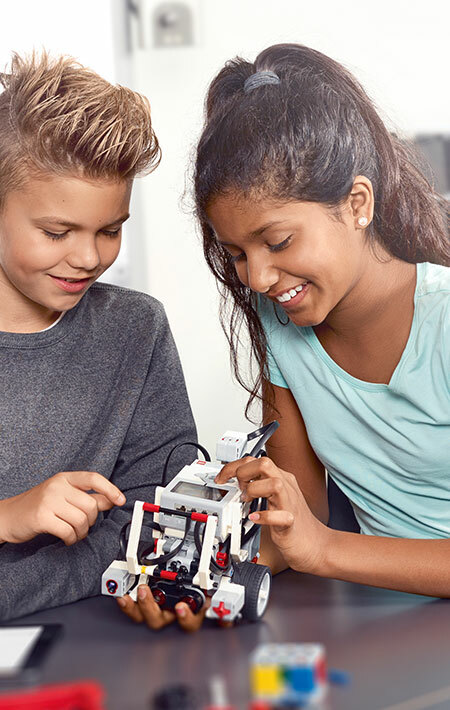 Covering all of the Science, Technology, Engineering and Maths (STEM) subjects, our LEGO Education based workshops give students the opportunity to become engineers, researchers, analysts, designers and more. Through our practical and hands-on approach, students learn to take measurements, analyse data, make predictions, solve problems and design solutions. 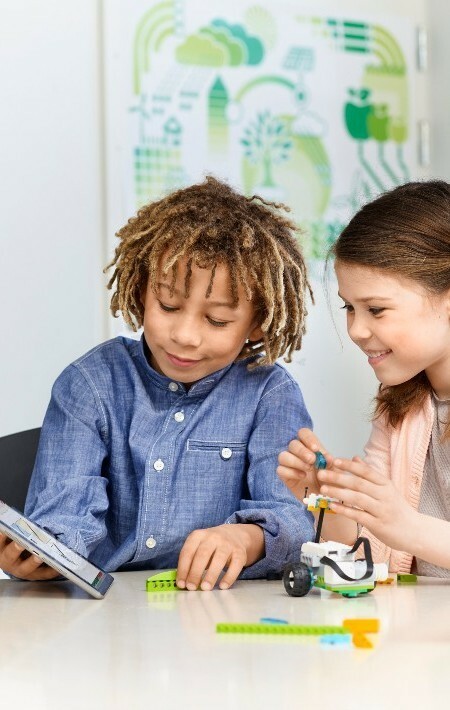 Every child takes part, working in teams to build and test their projects. We supply everything required on the day including our LEGO Education kits, worksheets and, when required, tablets & laptops. An expert trainer will help you to tailor your workshop to suit your particular requirements and create the best possible workshop for your school. We also offer our services to libraries, community groups, corporate events and more.